We provide care tailored to your children’s personalized needs. Caring for children is one of our specializations at Novena Health Care Services. We have a staff of pediatric care nurses who can be deployed to different homes all over the state and care for young children while their parents or guardians are away from home – at work or running errands. 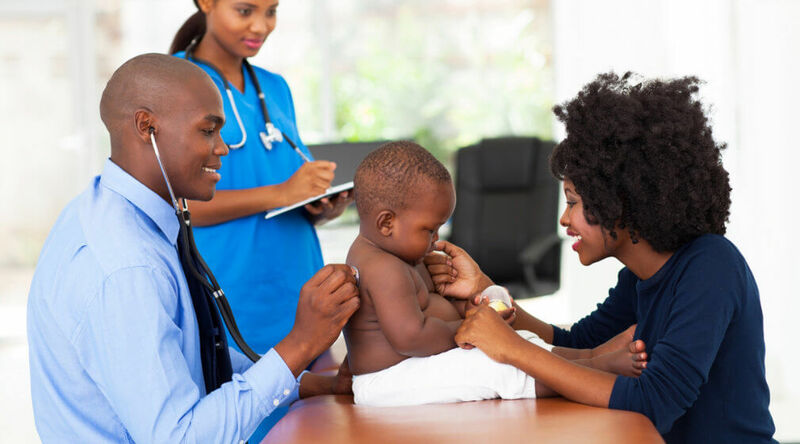 Furthermore, pediatric care can be customized for children who have an illness or a disability which means they will require a higher level of care and attention from skilled specialists.